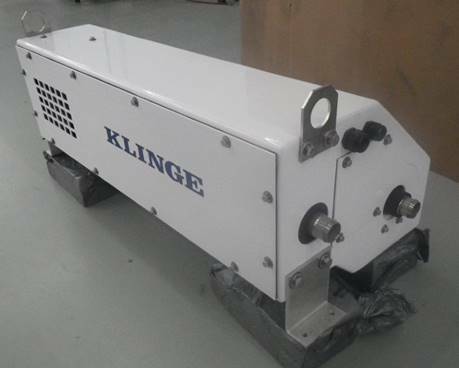 Klinge’s TCH-112 and TCH-012 (compact size) deliver 12 kW of heating power, providing dependable and efficient performance in the maintenance of product temperature, even in extreme cold environments. 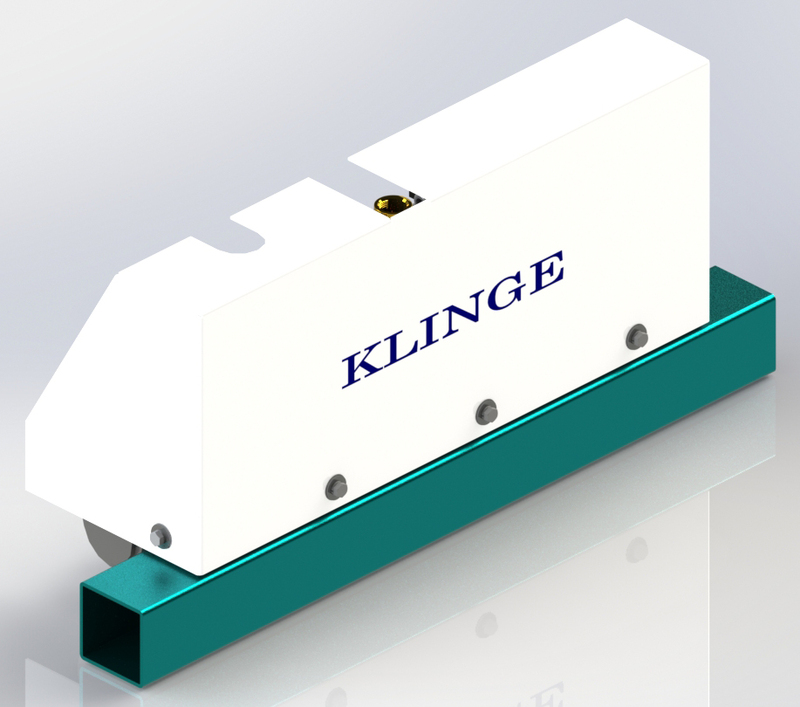 Klinge’s new, smaller control box for the TCR-109, TCR-110, TCH-006, and TCH-112 uses the latest, cutting-edge control technology to minimize the amount of space required for end-mounting on the tank. 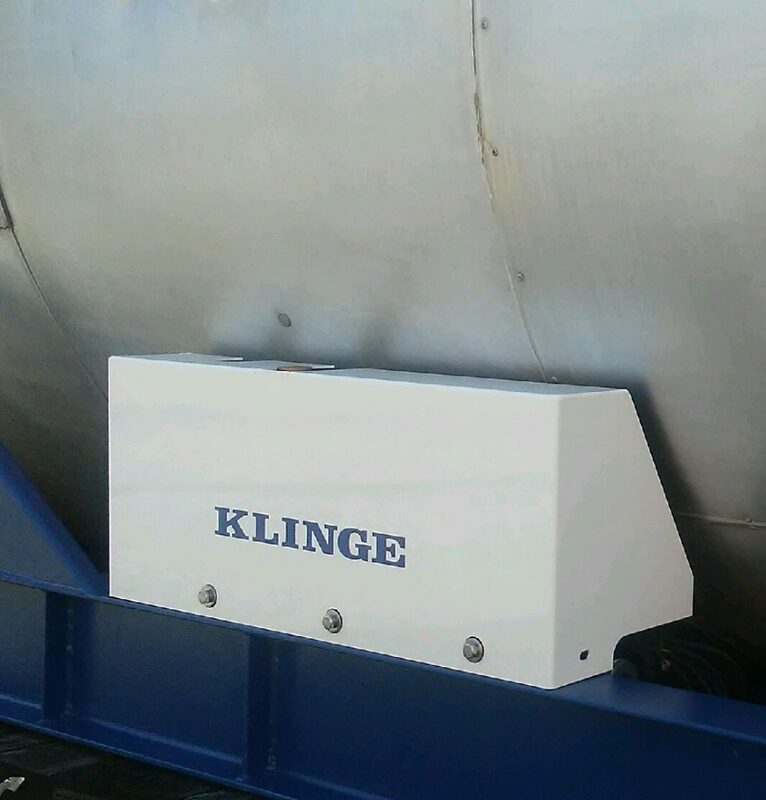 This end-mounted control system allows technicians to easily access the major control components at all times, even when the container is stacked or on the vessel.